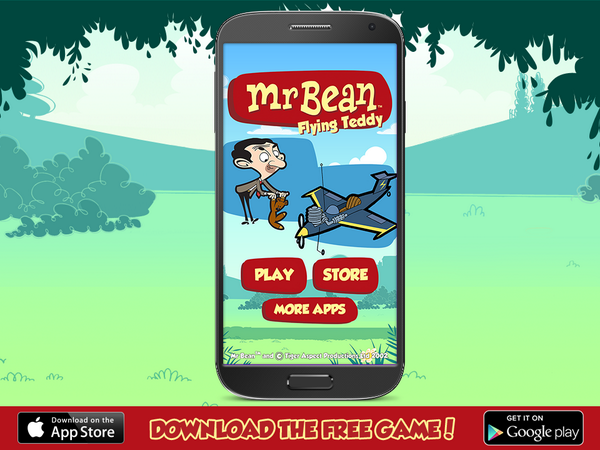 My new Mr Bean app for Endemol Games is now live in the iOS and Google Play app stores! It’s a bit of fun and completely free! Is it a bird? No. Is it a plane? Well…sort of. It’s Mr Bean’s flying Teddy!